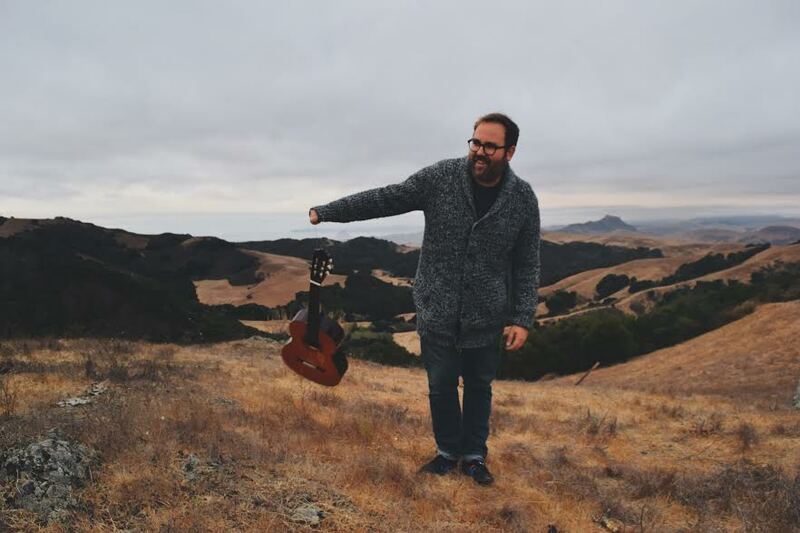 Caleb Nichols is a singer-songwriter whose last LP was a piece of queer musical fan-fiction that posited an origin story for the John Lennon-created character Mean Mr. Mustard. His latest EP includes an attempt at adding to the canon of Christmas standards. 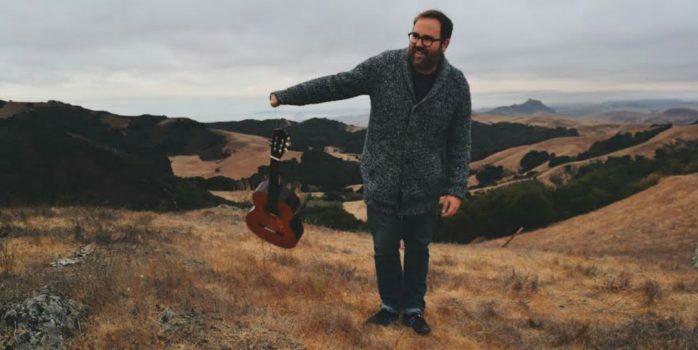 Previously a member of Oakland-based indie bands Grand Lake and Port O’Brien, he now lives in San Luis Obispo, California, with his husband, the artist John Metz.